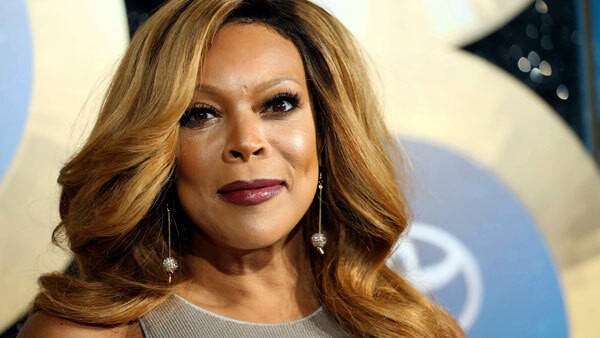 NEW YORK -- Wendy Williams gave viewers a scare Tuesday morning when she passed out on-the-air during a broadcast of her syndicated chat show. Williams was back on camera after a break and told the audience the moment "was not a stunt" and she passed out because she was overheated in her costume. Williams' publicist Alexandra Sinclair tells The Associated Press the host is "feeling much better" and was able to finish the show OK. Sinclair says Williams will "address the incident on tomorrow's show."